An ETP that derives its value form the price of the top five cryptocurrencies will be listed this week on Switzerland’s biggest stock exchange, making it the first ETP of its kind to fall through the net of regulators. The listed security is developed by Amun AG, a Zug-based Fintech startup. Swiss startup Amun AG is launching this week an Exchange-Traded Product (ETP) that tracks a basket of the top five digital currencies by market capitalization and liquidity, giving investors an opportunity to get exposure to the crypto market without having to own digital assets. 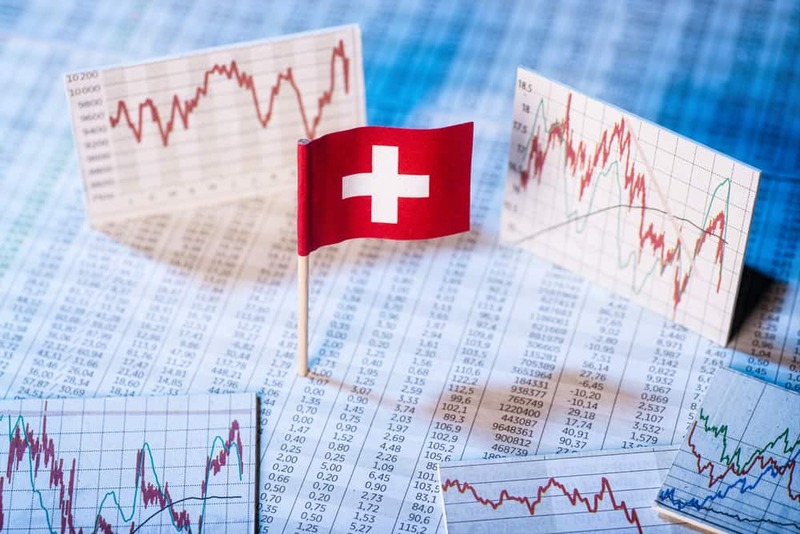 The firm got the final approval for the offering from the SIX Swiss exchange and will have its ETP index listed this week under the ticker HODL5. Industry enthusiasts had been pushing for a crypto-based Exchange-Traded Fund (ETF) for months only to hit several regulatory barriers over concerns of market manipulation and market surveillance. However, a number of ETPs launched to make up for the lack of ETFs in the crypto market, had been pushed forward with the aim to give investors a certain exposure to digital assets. Swedish investors, for instance, have an Exchange-Traded Note (ETN) called Bitcoin Tracker One available for trade on the Nasdaq Stockholm Exchange, and this was made open to US investors as of last August via traditional brokerage accounts. On the other hand, Greyscale has also launched for US investors a similar ETN called Bitcoin Investment Trust in 2013. Yet both products only reflect a single digital asset price, which is Bitcoin’s. In fact, Amun AG is a Zug-based Fintech startup. 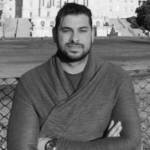 Hany Rashwan, its CEO, is an Egyptian young entrepreneur, a Columbia University alma mater who is well known to the Fintech startup scene and to Silicon Valley. Rashwan was one of the “20 under 20 list” of most influential young entrepreneurs compiled by Forbes in 2017. The Financial Times reported on November 16, that the Amun Crypto ETP would be listed this week on the Zurich based SIX Swiss Exchange. The latter is, in fact, Switzerland’s principal stock exchange, and the fourth largest in Europe with a market cap of 1.6 trillion USD. Amun AG held that their ETP index gives investors access to a “diversified market cap weighted and automatically re-balancing” basket of the top five crypto assets. 49.7% of the ETP’s asset will be invested in Bitcoin, 25.4% in XRP, 16.7% in Ether, 5.2% in Bitcoin Cash and 3% in Litecoin. Investors will reportedly be paying a regular 2.5% management fee annually on their investment in the ETP index. Should an investor buy a share, a market maker would purchase the equivalent amount of underlying cryptocurrencies and safely keep them in a custodian. So far, Jane Street and Flow traders were cited as the market makers that has provided seeding for the index. They will also reportedly act as authorized participants.